The Windows Server and data backup architecture is a powerful service for server operating system design and implementation. 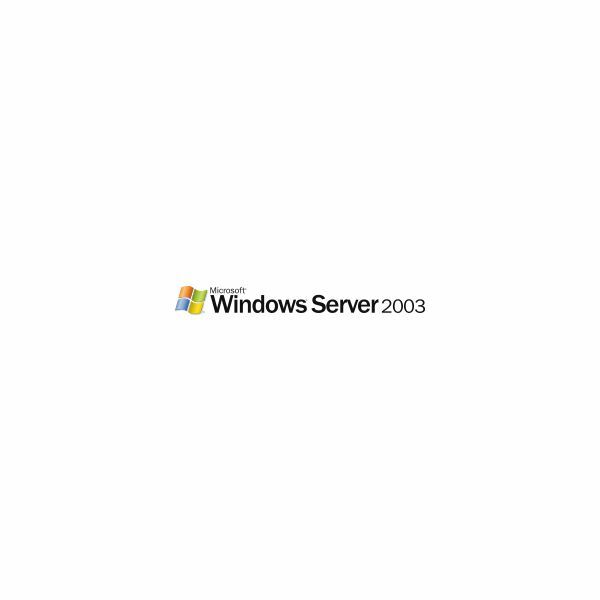 From the first release of Windows 2000 Server to the current Windows Server 2008 the Microsoft Server architecture is comprehensive and resilient for Home, Small Business and Enterprise wide networking. 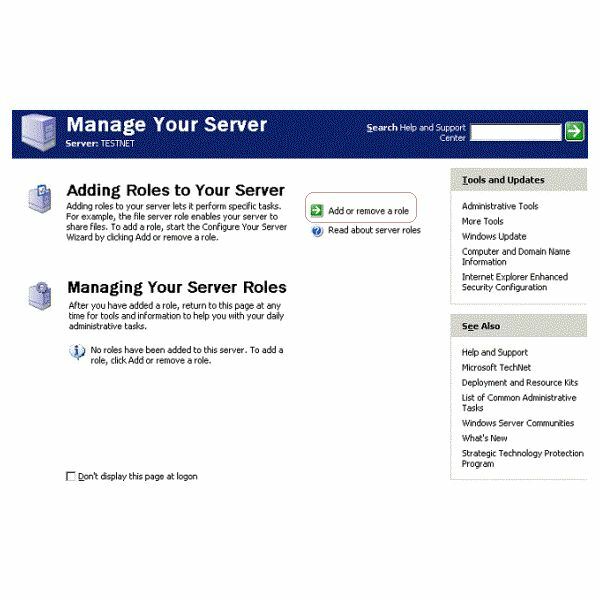 In this topic we look at all your Windows Server and data backup requirements, from migration, setup and roll-out, to management, administration and issue resolution, These Windows server, data backup and recovery user guides, troubleshooting tips and more will help you attain an enriched server OS platform and enhanced network performance. With Windows Live OneCare gone, what are users supposed to do if they used OneCare’s backup features? 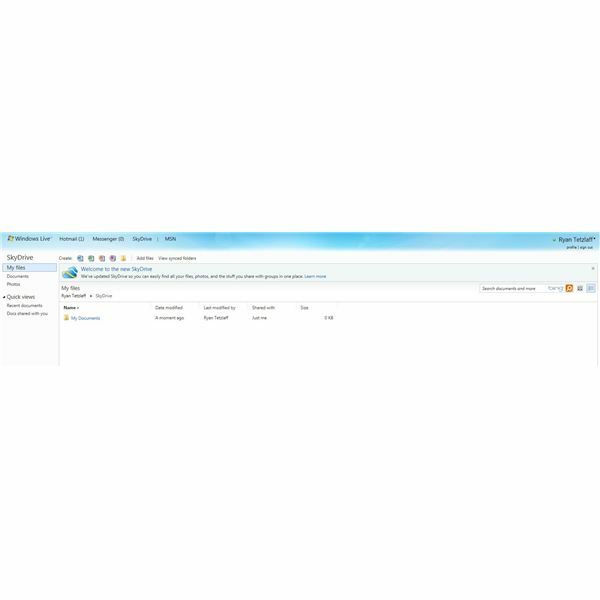 This article will cover how you can use Windows Live SkyDrive and Windows Live Mesh to pick up the torch dropped by OneCare. Is There a Version of iCloud for PC? You’ve probably heard all about iCloud, the new cloud storage system for Apple Mac and iPhone/iPad users, but what about Windows? 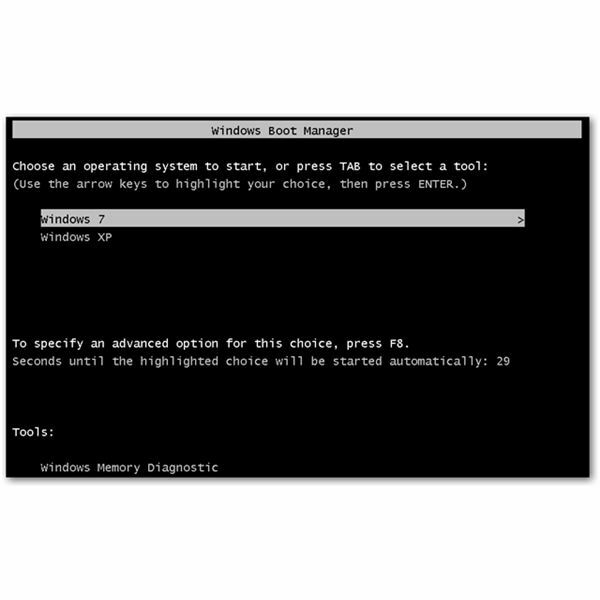 Can a Windows computer connect to the service, and if not then what are the alternatives? 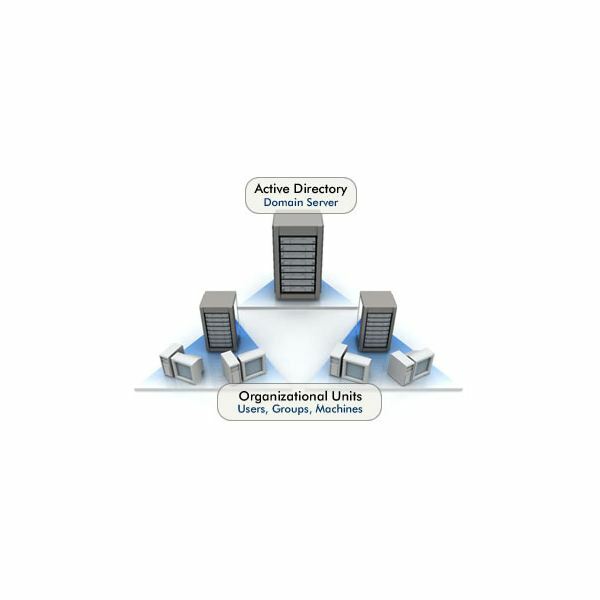 What is the Difference Between VMware View and VMware Ace? Once you get beyond the standard VMware desktop solutions, things become complicated. 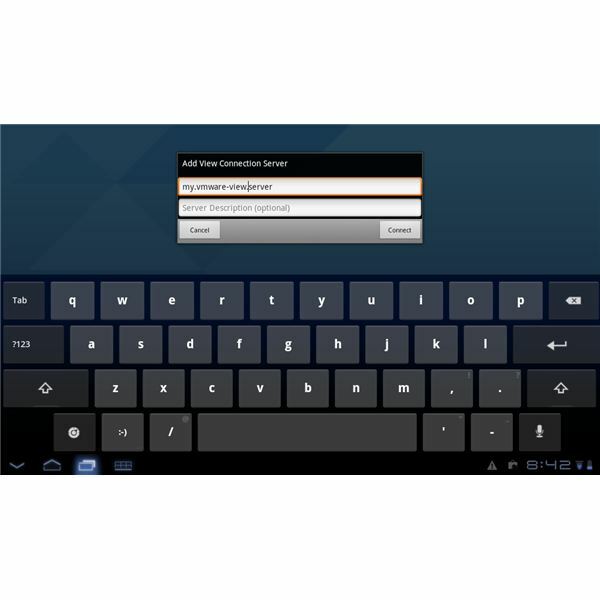 However the possibilities of server-based desktop virtualization are considerable. 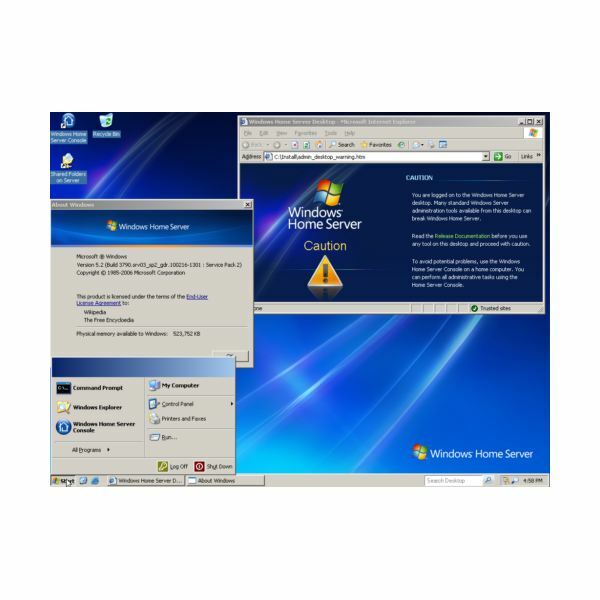 While modern Windows computers will be running the Sun Java Virtual Machine, devices still running Internet Explorer 6 will be stuck with a perpetual request to update Microsoft’s Java VM – but this no longer exists. 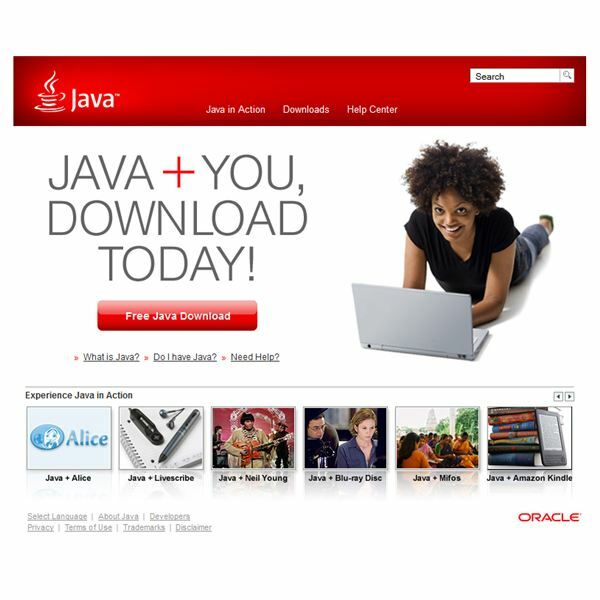 So how can users of these machine update Java? 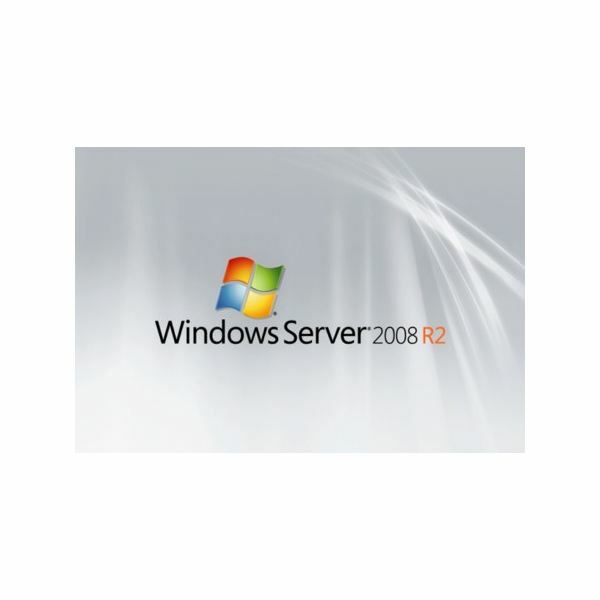 A virtualized version of Windows Server 2008 can be setup in Windows 7 using any of the popular virtualization applications. This is a great way to try out the server OS before full installation on production equipment. 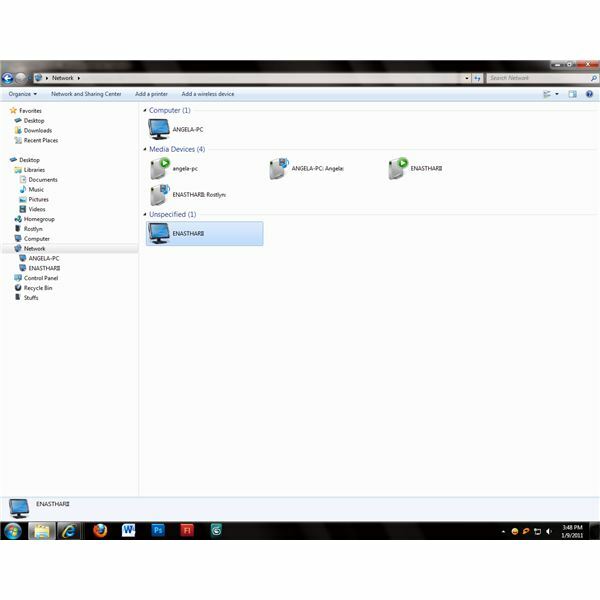 If your home network utilizes a Windows Home Server, swapping files between devices should be simple. So why does it suddenly take so long? 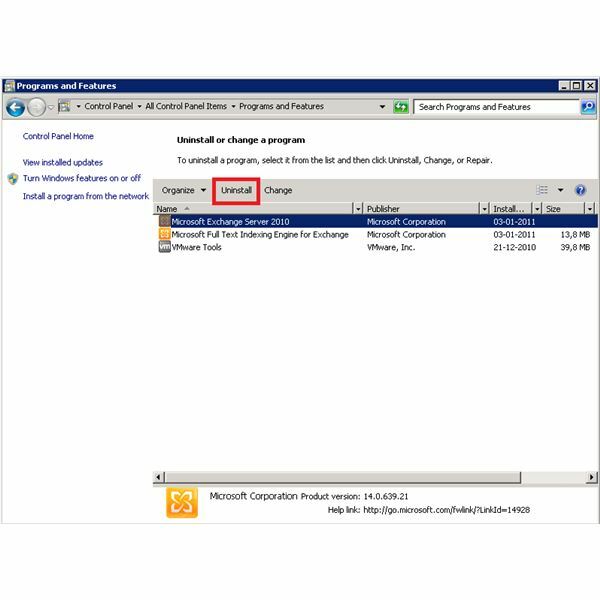 Find here what a domain controller is and what it’s used for in an Active Directory forest made of trees, domains, sites and organizational units. Ever wanted to change your proxy server settings without having to go through the maze of menus in your Mozilla Firefox browser? Well, now with this simple program you can do just that, saving valuable time and effort. “Help! 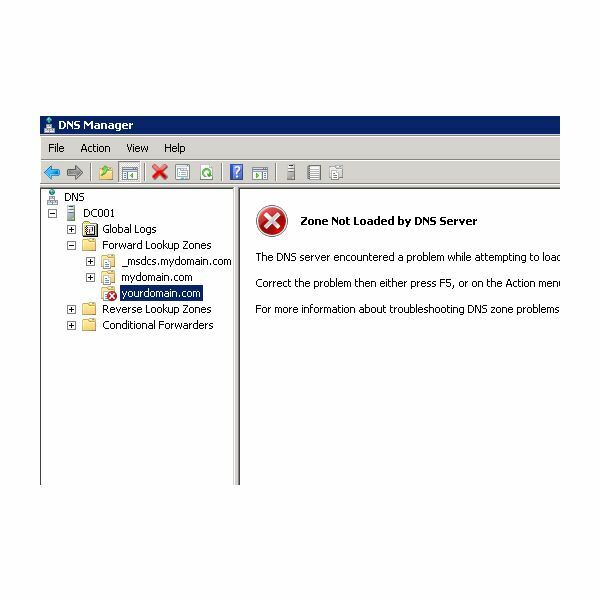 I can’t get online; what does it mean I can’t communicate with the DNS server?” Sound familiar? 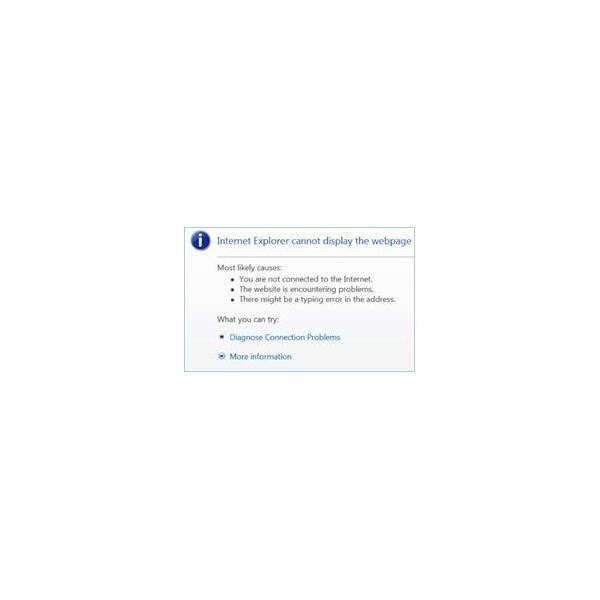 This article will walk you through the steps to sort out this error message, quickly and easily. This article will explain how to perform a NSLOOKUP to read SOA records in Windows. In addition to this, I will explain what SOA records are and how they related to DNS. Network attached storage drives provide a convenient way to share files and add additional storage when multiple computers connect to the same network. 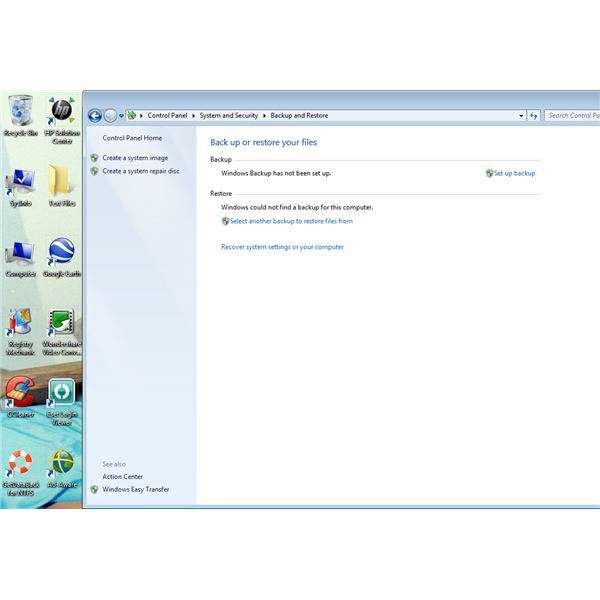 Some Windows 7 users report problems when trying to access NAS drives, however. Fortunately it is possible to fix Windows 7 NAS drive problems. 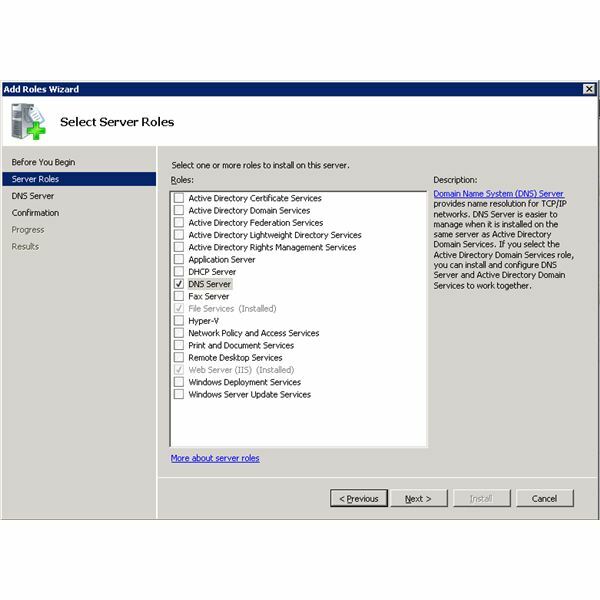 In this article, learn how to create a Domain Controller in your home network and how to install a DNS Server, which is necessary for the client computers to reach the DC. 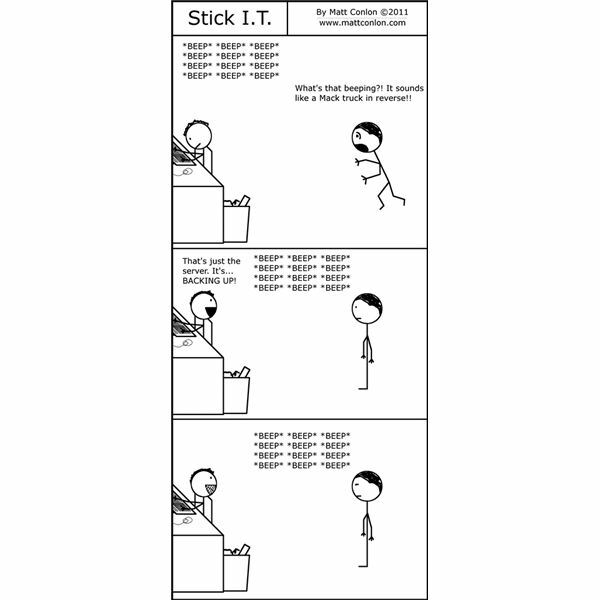 This article assumes you have Windows 2003 installed on your computer.